Bylaws Writing 101 | LeBaron & Jensen, P.C. 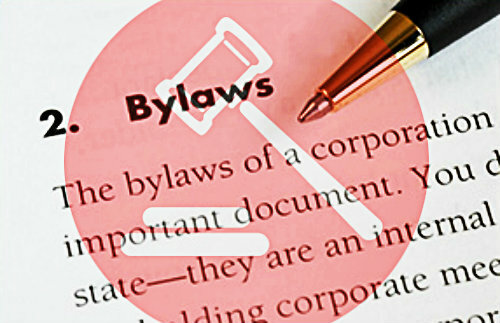 A company’s by-laws are the most important legal document in any business. Basically, this rule or law established by the incorporators of a company is made to help regulate itself. This is important to maintain order in the business. That is why if you are planning to start a business, you should be able to come up with a good set of by-laws that will guide each and every employee that is a part of the organization.